What an honour! We have just found out that Vibetown have won an award for Best Band for the North East at The Wedding Industry Awards 2015 and are now a Finalist for the Nation Wedding Industry Awards! 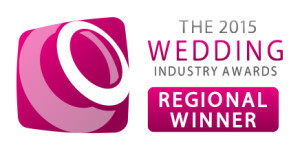 A HUGE THANKS to each one of our clients that voted for us at The Wedding Industry Awards and to everyone who has booked Vibetown over the years… It means a lot to us to get this kind of recognition for what we do!